Can you believe that Halloween is next week? If you’re looking for some spooky treats to serve up on the scariest night of the year, I’ve got the perfect list for you! 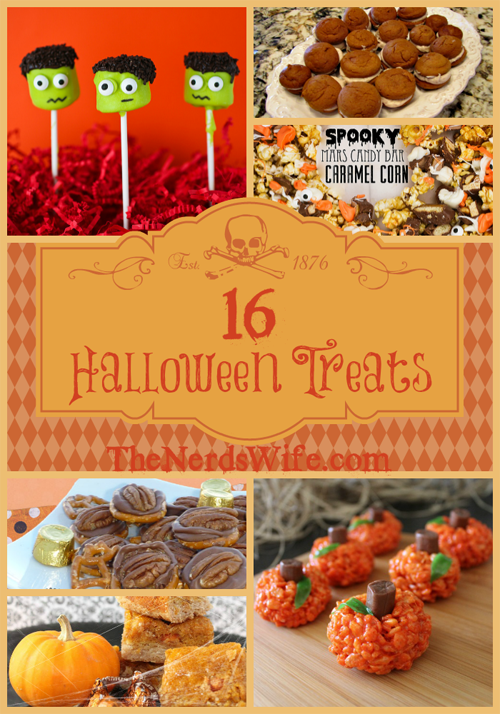 These 16 treats would be the perfect addition to a Halloween party, or even just a night in with your kiddos. 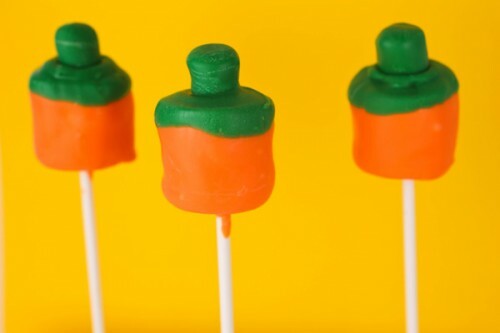 I’m also sharing another super-easy recipe over on Dallas Moms Blog today — Pumpkin Marshmallow Pops! Click here to read the full instructions.